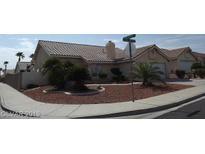 Below you can view all the homes for sale in the Palm Canyon subdivision located in Henderson Nevada. 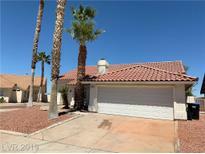 Listings in Palm Canyon are updated daily from data we receive from the Las Vegas multiple listing service. To learn more about any of these homes or to receive custom notifications when a new property is listed for sale in Palm Canyon, give us a call at 702-323-5903. Very clean with fresh 2-toned paint. MLS#2089596. Renu Management Las Vegas. All New Vinyl plank floors, New Carpet in master bed, Kitchen has white painted cabinets, custom backsplash, Corian Cntrs, SS appliances, New Baseboards, Master bathroom completely renovated w/ granite cntrs,New shower, New tile around tub, Master bed has sliding doors that lead to the gorgeous pool! Open floorplan, Cathedral Ceilings! MLS#2085636. RE/MAX Advantage. Great location close to schools, shopping and the freeway. 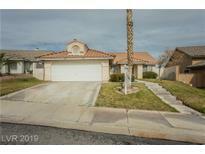 MLS#2083038. iProperties International. Laundry Room. Home Includes All Appliances! ! MLS#2082683. Premier Property Management Co.
Great location near parks, schools, shopping and easy freeway access! MLS#2082456. BHHS Nevada Properties. * Being sold as-is with transferable Home Warranty available * MLS#2073626. IMS Realty LLC. Covered Patio. Garage has cabinets. Attic storage. MLS#2067450. RE/MAX Unlimited.